These are FREE samples from my End of The Year Awards. These awards are perfect to celebrate the unique traits of each of your students and their accomplishments. 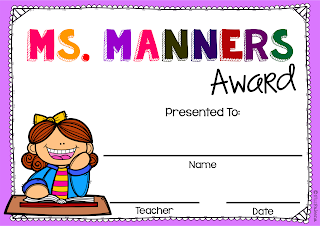 Available in PowerPoint version that allows you to type your name and your student’s name directly onto the awards. I also add the PDF files in this product. You can contact me at Faleena@yahoo.com with any question.